Allez allez allez! 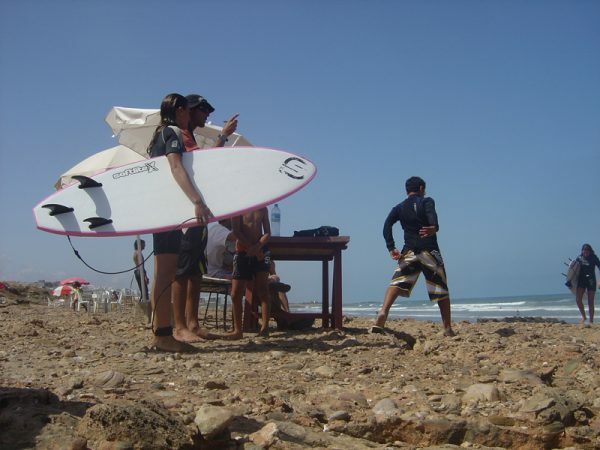 Petit compétition de surf at gliss school | Dar Bouazzar. 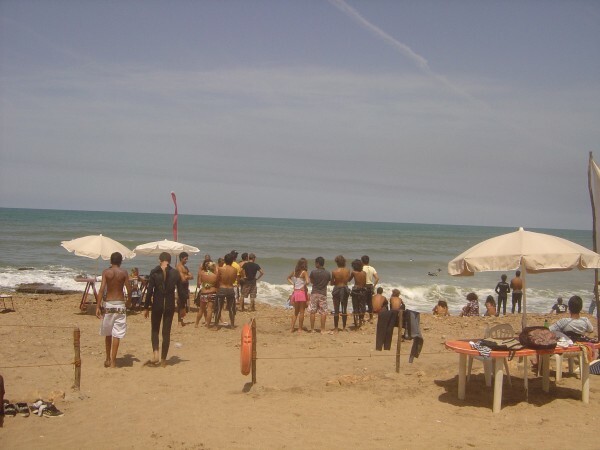 Surf competition in the Gliss School, where i was helping out several times. About 22 young kids, some teachers and the Jury, music and lots of fun. 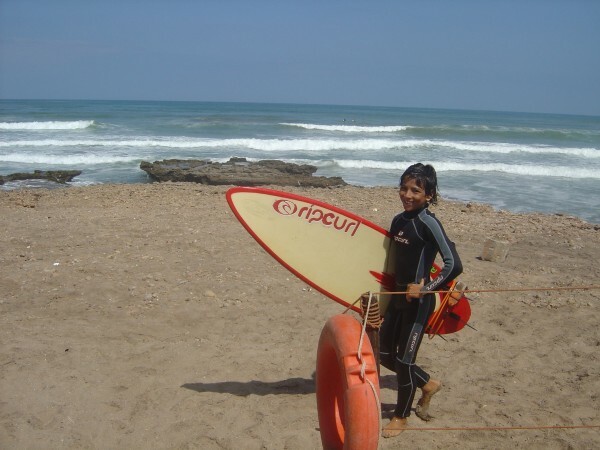 First picture: one of the winner boys:-) Gliss School also had a program about: keeping the ocean clean and care about the environment, students and surf instructors were cleaning the beaches. 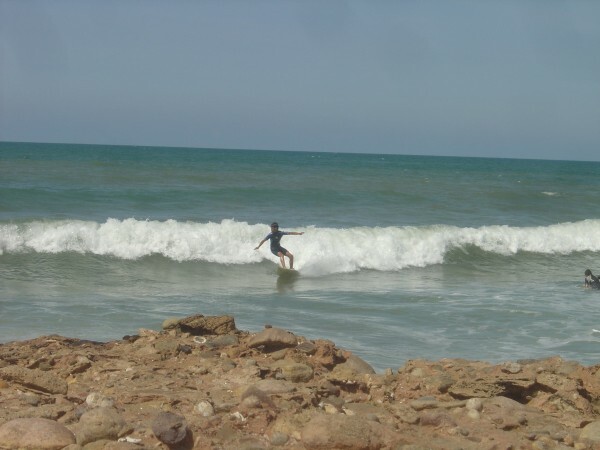 great project – keep on going!